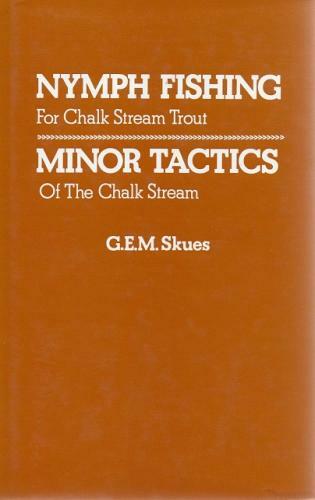 A combined volume of these two classics by the master of the wet fly. First published as a combined volume in 1974, this reprint is from1979. This copy is in VG condition as is the dust jacket.